So you have decided to buy a home in the LBI real estate market! Great! Unless you are a cash buyer you will need a mortgage to complete the transaction. It is advisable that before shopping for a home on Long Beach Island you speak with a lender to understand what you can comfortably afford. This includes budgeting for the ownership costs associated with home ownership on LBI. Together, this will result in the generation of a prequalification for a preapproval letter and a budget for your home purchase. These documents will convey to a seller that you are able to complete the purchase. These documents are however based on timely information provided to the lender so understanding how to stay qualified when shopping for a home in the LB a real estate market must be understood by all buyers. 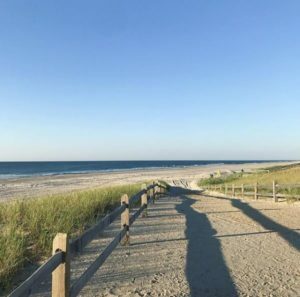 There are a few simple steps at all buyers in the LBI real estate market should take to ensure their qualification stays accurate. Most importantly, do not open new lines of credit: this includes credit cards, car loans, etc. Second, pay your bills! While this may seem obvious, make sure no bills are accidentally skipped to avoid any notes on your credit report. Avoid large purchases: wait to purchase a new car, refinance a home, or other large purchases as they could be red flags on your credit statement. Lastly, avoid large deposits: this is especially true if the cash is undocumented. Most lenders will want to see proof of deposit over a certain amount, usually $7000, so make sure any deposit you make can clearly and legally be documented. Buying a home in the LBI real estate market is no doubt a major purchase. There are many steps must be taken to complete such a transaction. Obtaining a mortgage is a lengthy process so anything you can do to streamline it will only aid you. 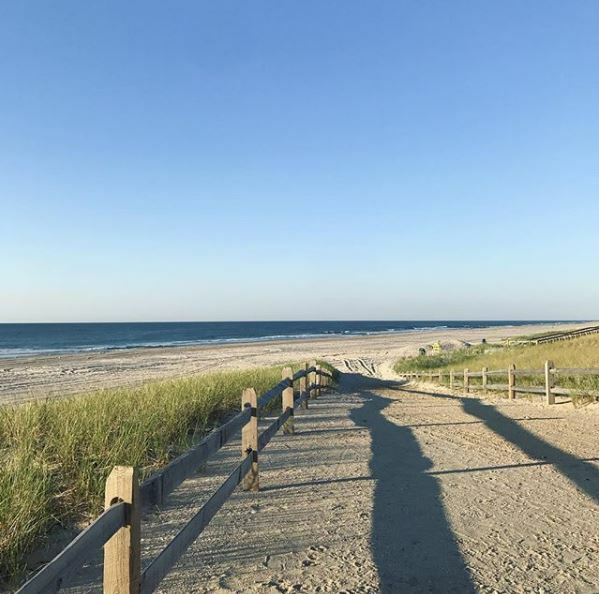 For more information about how to stay qualified for your LBI real estate purchase or for information about buying a home on Long Beach Island, please do not hesitate to contact me.